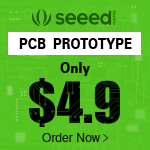 The product in this article is a prototype. The final product may look different or have different functions. The F35 Lightning flight controller is expected to be released in early 2018. In terms of price, the flight controller should be in the range of 50 USD. 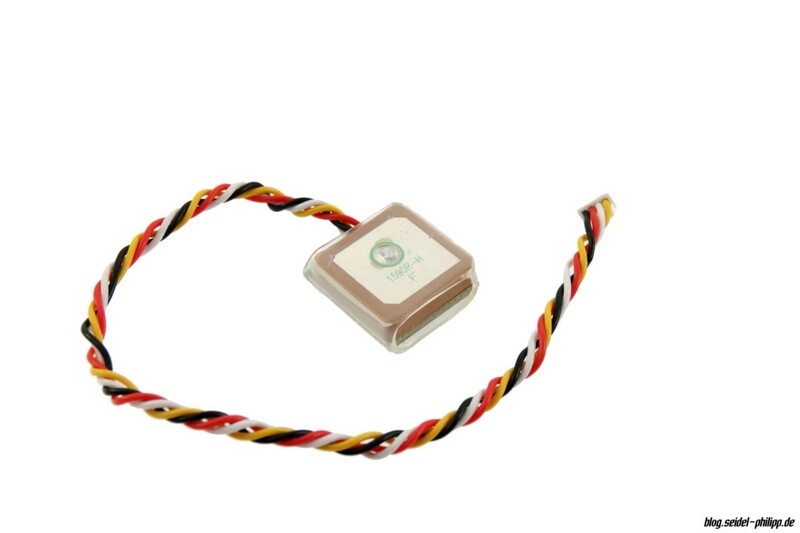 There will also be a full version with the GPS and Bluetooth module already included. I do not know the exact prices! 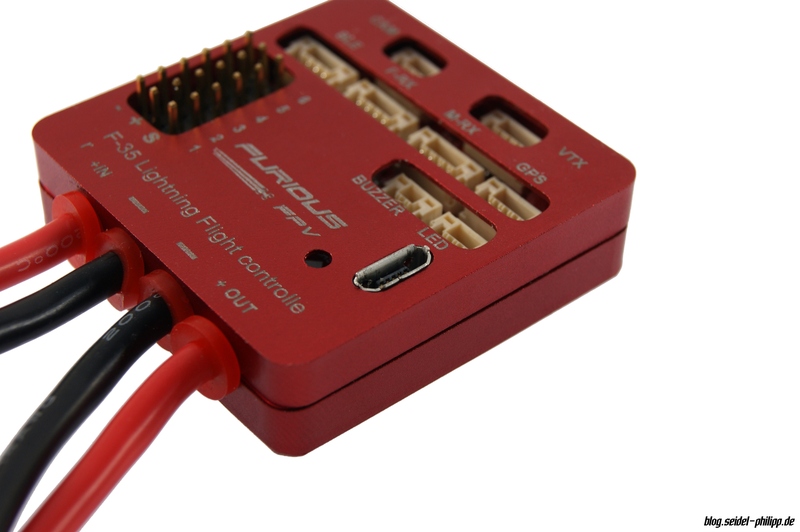 The F35 Lightning was specially designed for FPV Wings and runs with the firmware INAV. 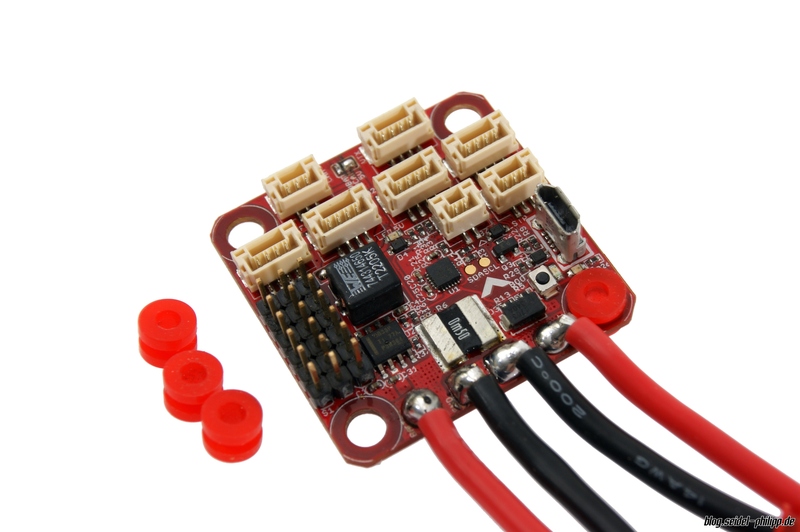 It has all the features a Wing’s heart desires and all the accessories are plug and play. This makes the construction of a wing much easier. Likewise, no accessories such as 5V BEC or OSD are needed as it is already integrated in the F35 Lightning FC. All connections for accessories as well as USB stand vertically on the PCB so that you can reach them from above. Here you will find an overview of all connections and ports. The graphics are from Furious FPV. This pin layout has all the pin assignments. 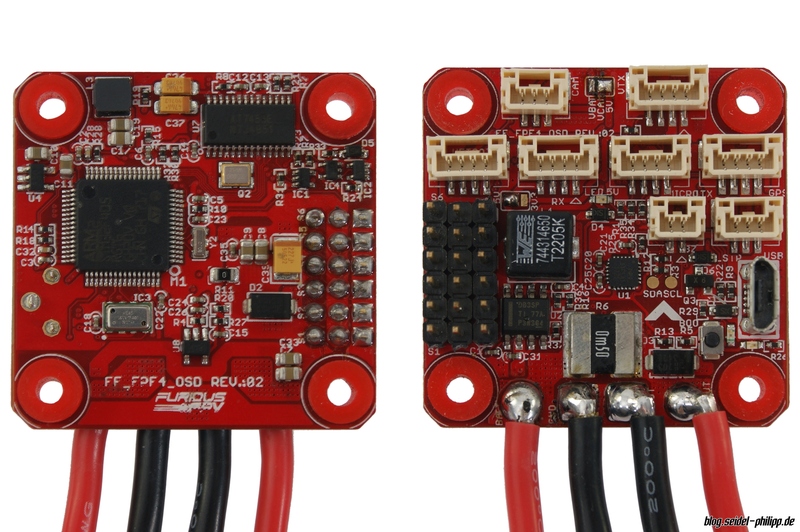 FrSky SBUS receivers such as the X8R or R-XSR are connected as follows. 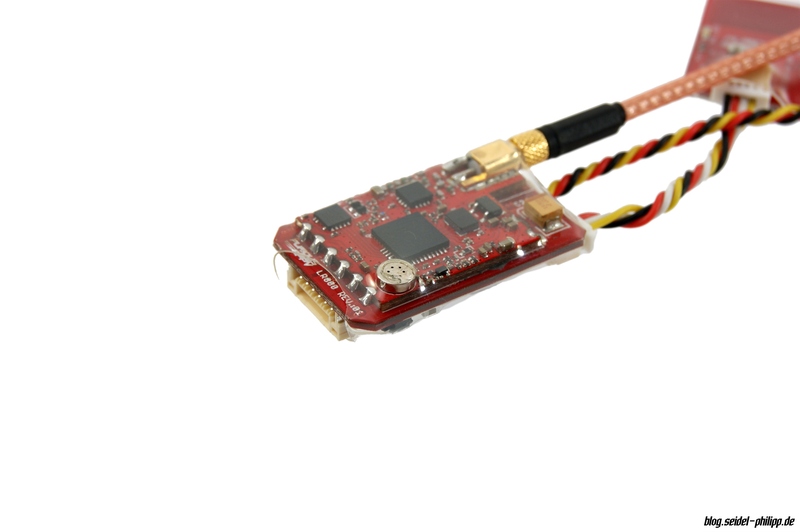 Likewise the FrSKY Long Range System R9 is connected via SBUS. All plugs are JST GH type connectors. These types of plugs have a snap lock that prevents accidental slipping out of the plug. The supplied cables are all high-quality cables with silicone mantle. Of course, Furious FPV has a GPS receiver on offer. 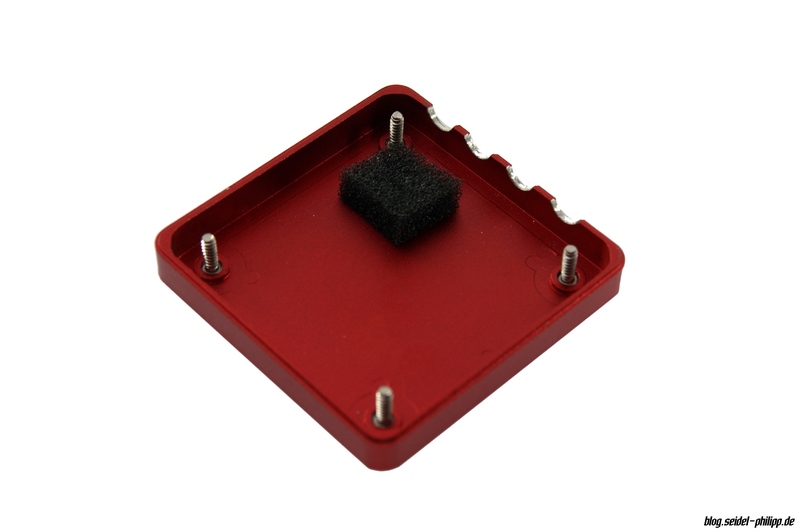 The receiver is very small, comes without plastic housing, but is protected by a thick and transparent heat shrink. 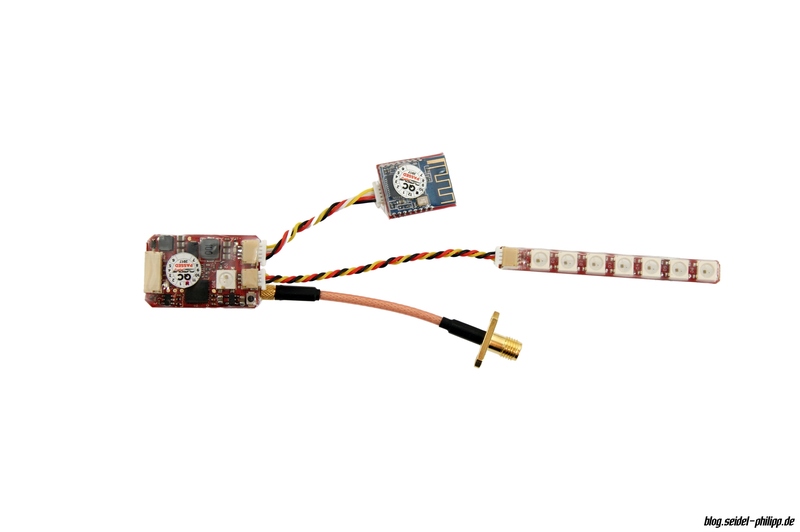 The Bluetooth module can be used to connect to the flight controller without having to open the wing and connect to the computer via USB. In order to use Bluetooth, you first have to pair with the module. 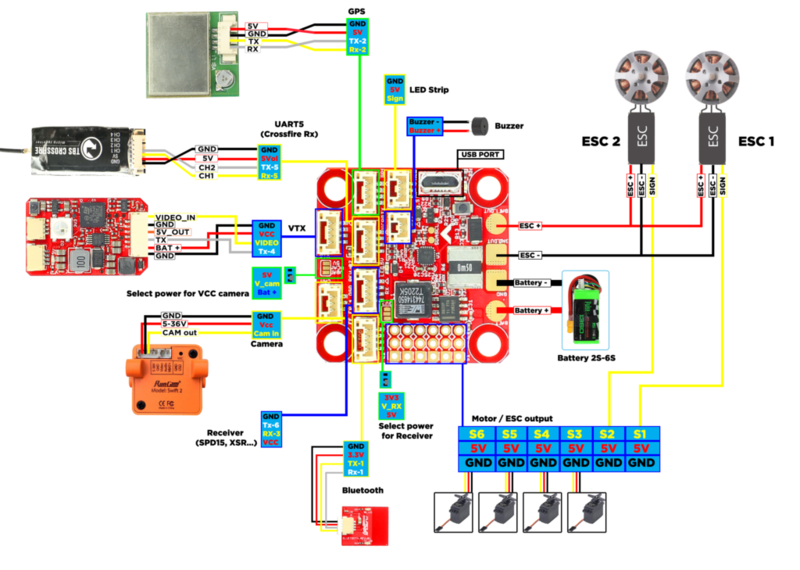 Then you can access the flight controller via the INAV GUI. 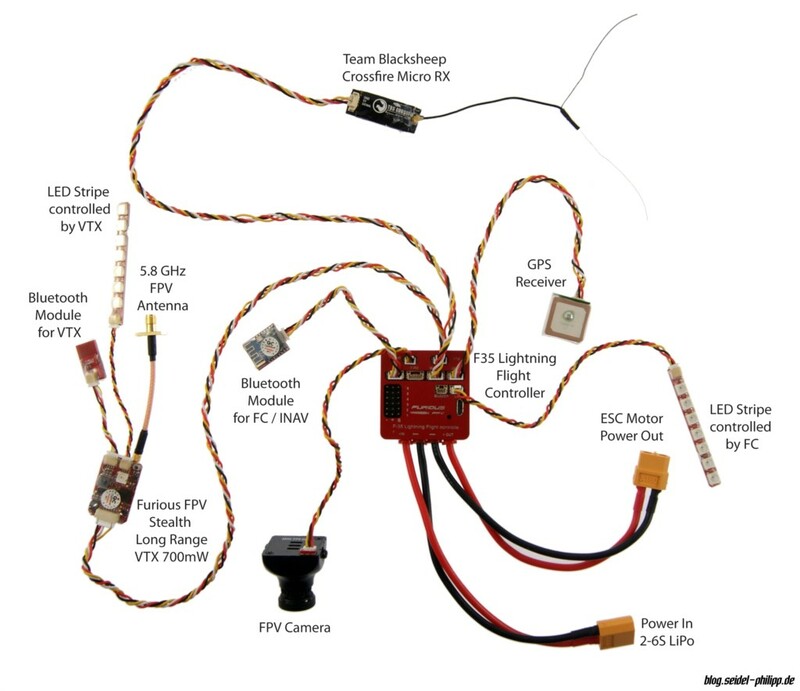 Furious FPV also sent me a prototype of the new Stealth video transmitter. 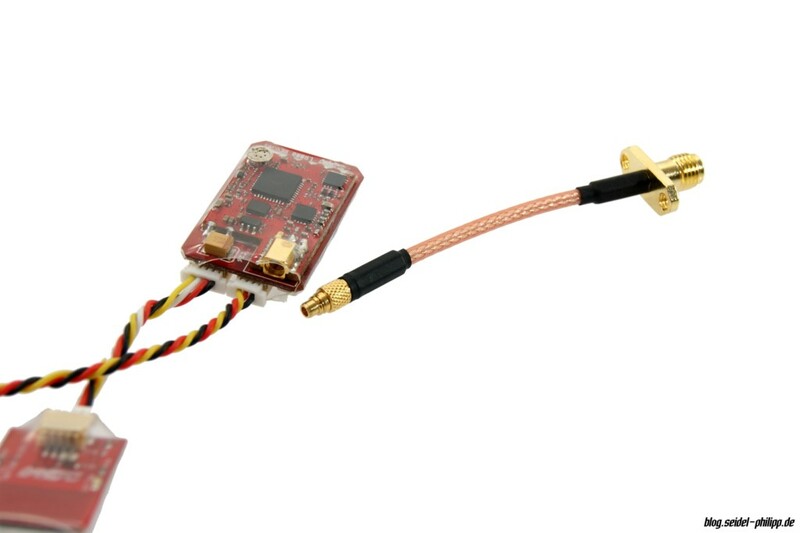 Like the Stealth Race VTX, this video transmitter has a serial interface for controlling it via OSD or LUA Script. 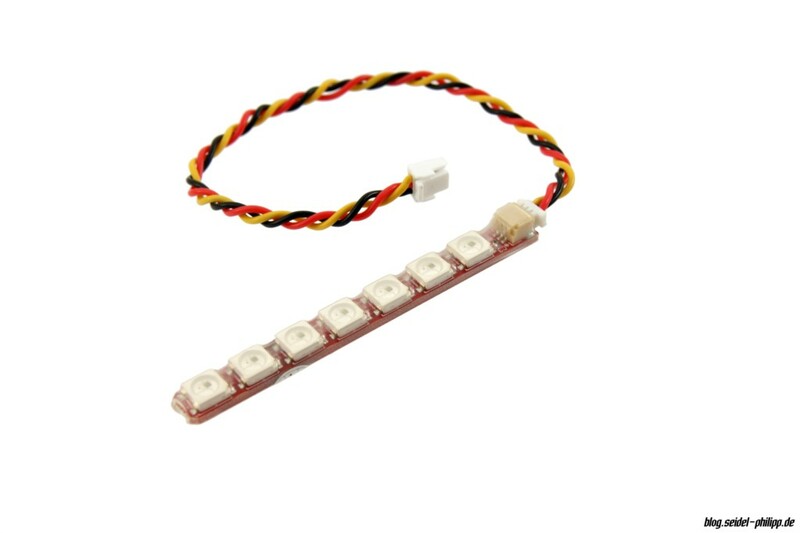 In addition, an LED controller is integrated in the video transmitter with which one can control up to two parallel connected LED stripes. 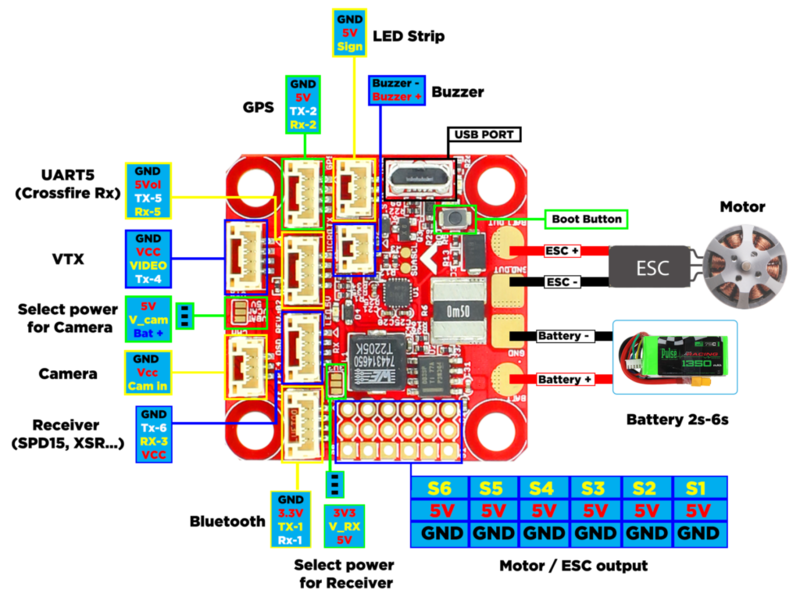 The configuration of the LEDs can be done using a smartphone app (Android & iOS). The new video transmitter is called „Long Range“. In addition to 700mW transmission power it also has a built in microphone. I personally like the MMCX connection very well. The pigtail snaps with a little pressure well into the socket and the connection is very „stable“. 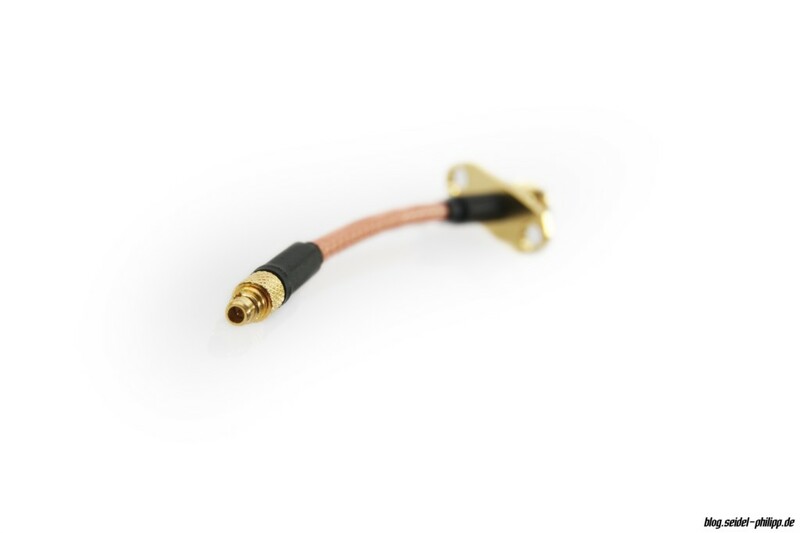 The integrated microphone sends its sound directly to the fpv goggles via the audio channel. 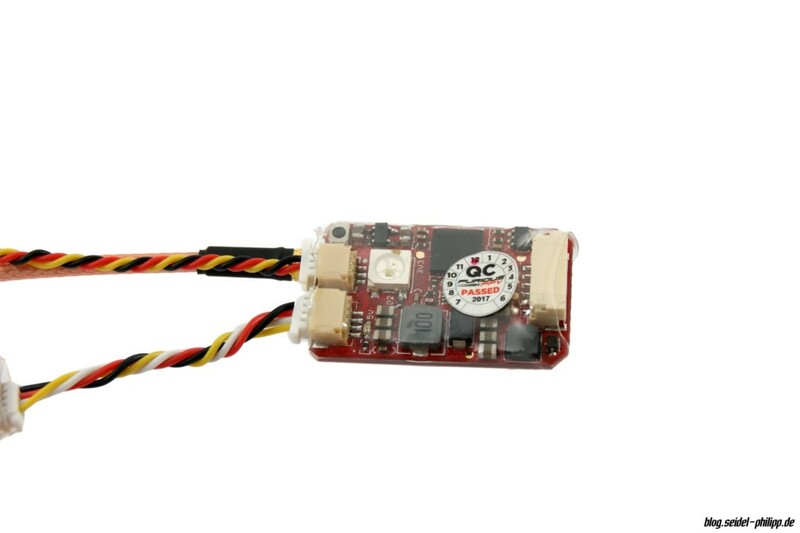 As mentioned above, you can control up to two LED Stripes via the VTX. Incidentally, the LED on the video transmitter is the status LED and can not be programmed. 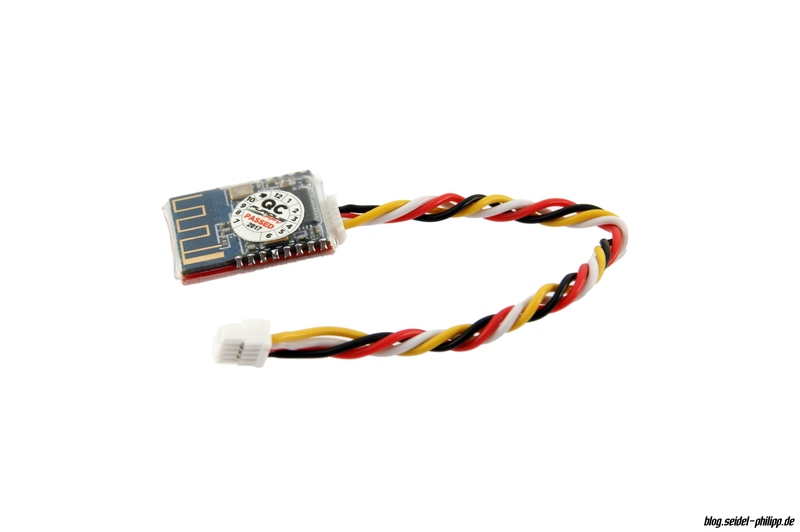 Directly to the flight controller, another LED module can be attached and configured via INAV. On the bottom of the case a piece of foam is stuck, which presses on the barometer. This foam prevents wind or light from affecting the barometer and thus providing incorrect data. 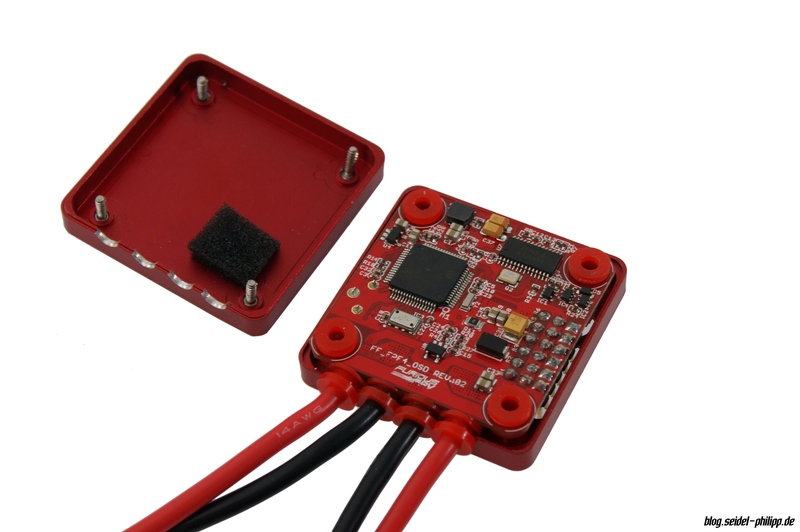 The flight controller holes are designed to support the FC softly with silicone dampers. This is to absorb vibrations. Again, there is room for improvement, which is also related to the case. 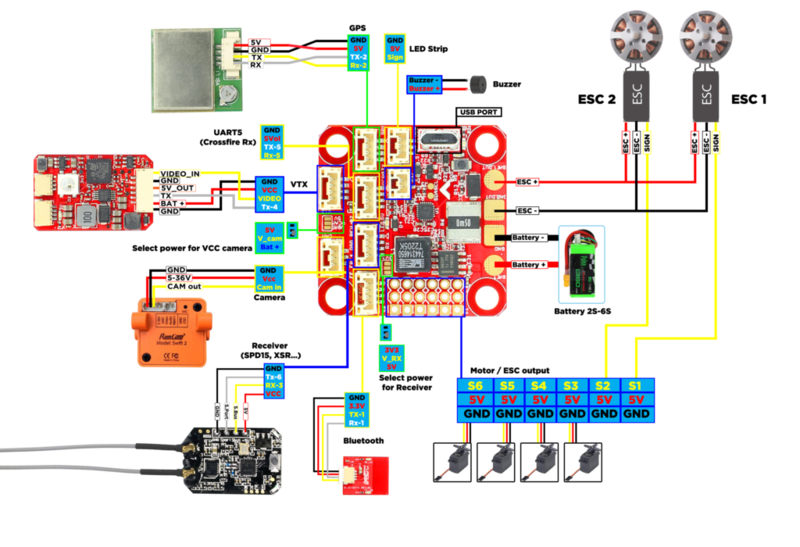 Since this is a prototype, the product is not yet final and will be constantly tested and if necessary improved. 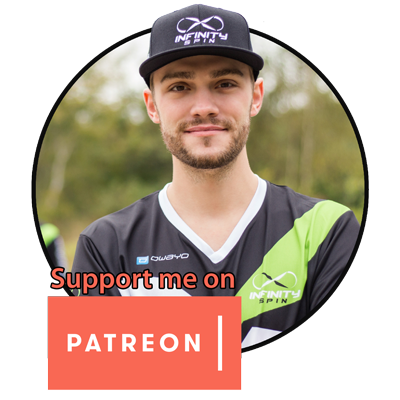 Below, I want to talk about some things that i would improve. 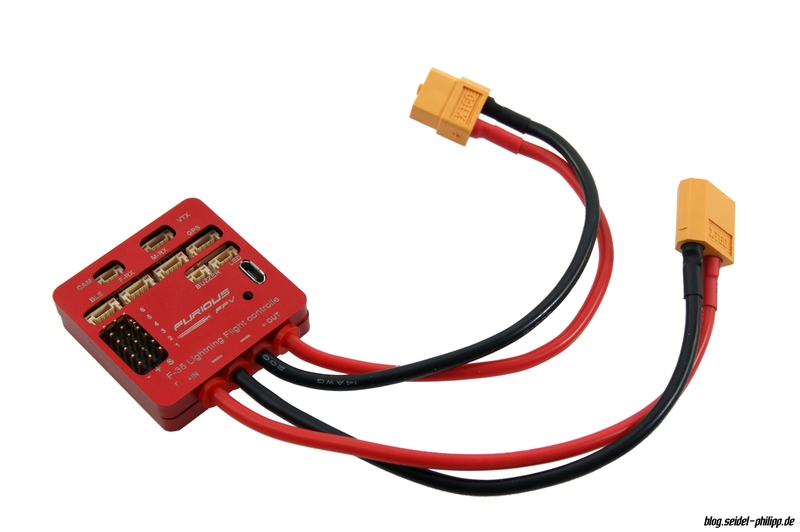 It’s nice that Furious FPV has been thinking about softmounting, but not quite good. Since the slot of the USB port is too small, the FC touches the case (with the USB port). This will apply possible vibrations from the housing to the gyro of the flight controller. 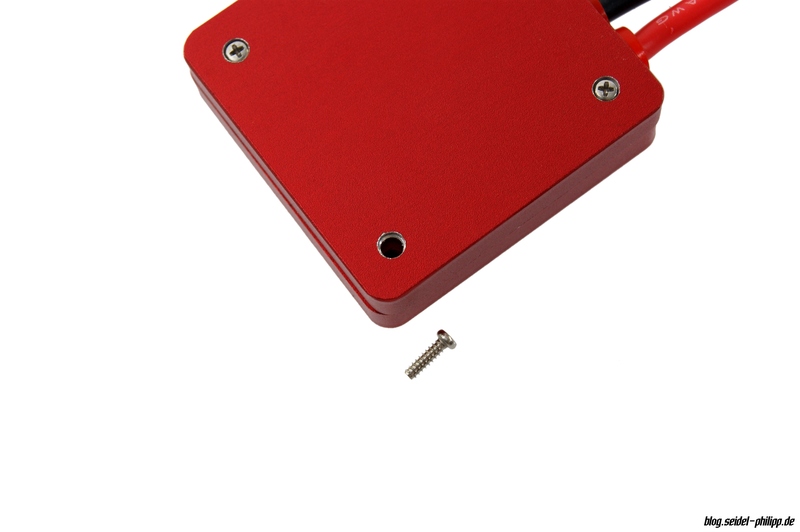 In the current aluminium case, the screws are unfortunately too short. There are just two threads that are used. After two times open and close the housing, a thread was already damaged. Another disadvantage is that the housing is bolted from below. Thus, it is impossible to open the case when it was installed (glued) in the wing. In addition, both housing halves do not fit exactly on top of each other. 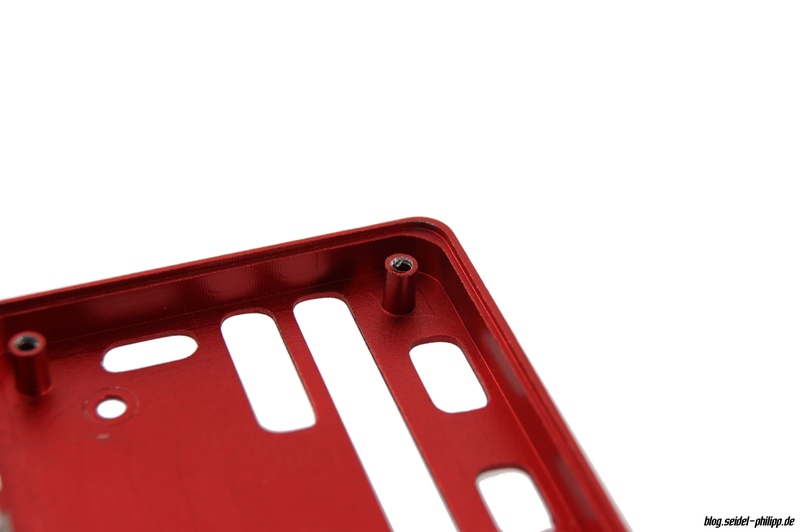 In my opinion, the case should be bolted from the top and needs some extra bottom holes for mounting in the wing. In my opinion, the radius of the cut-outs are a bit large. A smaller radius means more space for softmounting. Thus, the USB port would not touch the case. 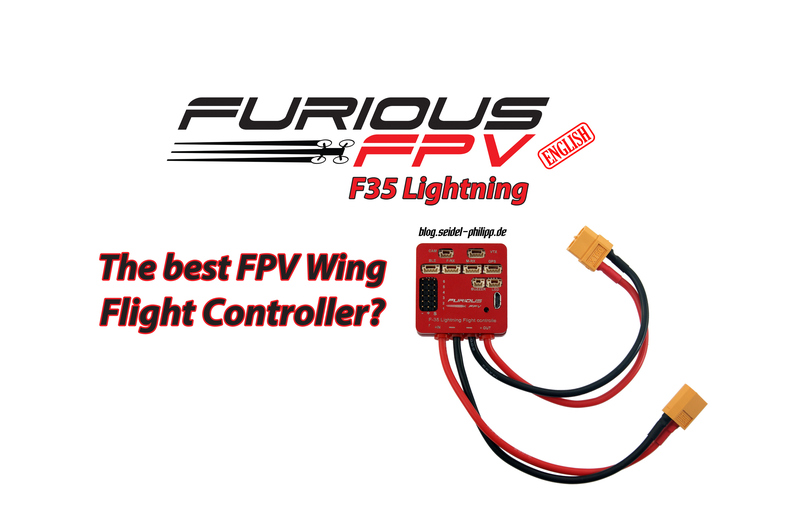 Furious FPV, you want to build the best fpv wing flight controller? Then please also add a port for a Airspeed Sensor. 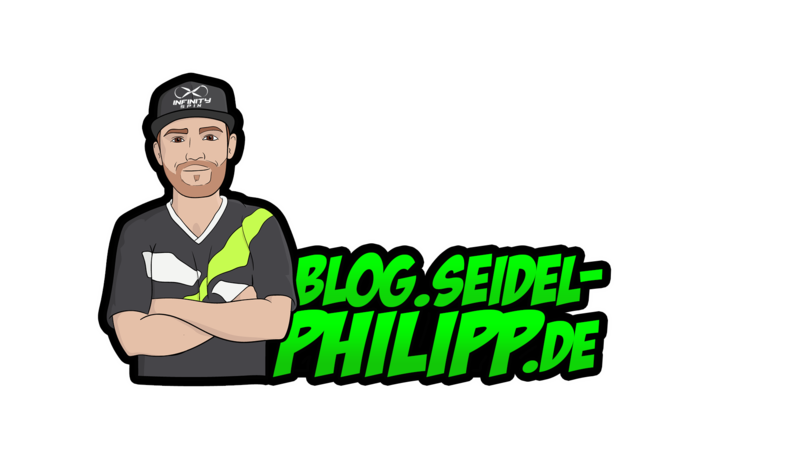 Klicken Sie auf den unteren Button, um den Inhalt von quadmeup.com zu laden. 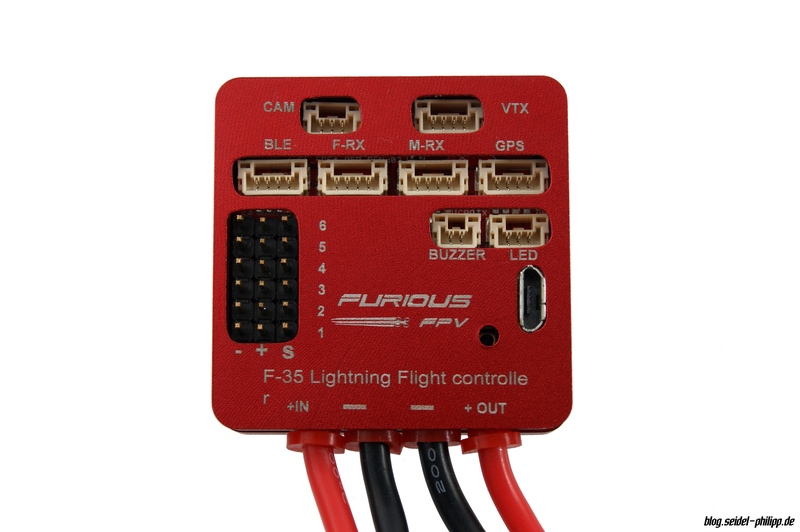 I will use the Furious FPV F35 System in my AR. WING and test the wing as soon as the weather permits. The contribution will be supplemented accordingly. yes. 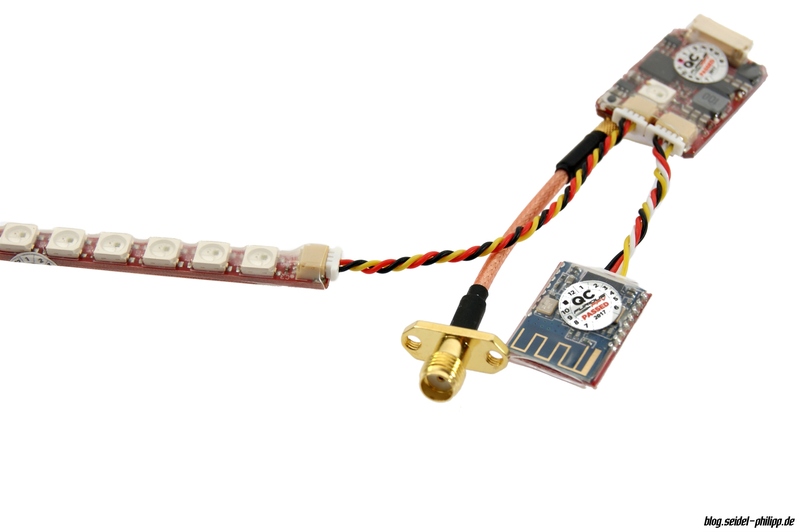 Use the solder bridge to switch to 3.3v and connect it to the FrSky Port.